THE WORLD’S ONLY SEALED SYSTEM PROCESSOR! 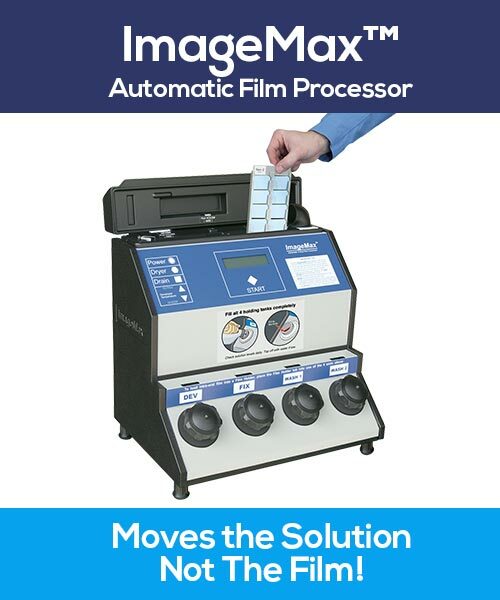 ImageMax solves X-Ray problems by moving the chemistry, NOT the film! Save over $1700 a year in chemistry, cleaning, and maintenance costs! Call us for a detailed explanation. 90% Less Cleaning compared to other processors! – Swish the tanks out with water and refill with new chemistry. No racks and rollers to scrub!! Uses 80% Less Chemistry compared to roller based processors! Creates 80% Less used fixer! Processes according to the Kodak time and temperature guidelines! Consistent dip-tank quality images from when chemistry is new to when chemistry is changed. Computer automatically recommends when to change chemistry and water! Compact and Self-contained! No plumbing necessary to the processor! Sealed, one quart holding tanks. Greatly reduces chemistry oxidation! No smells. Sets up in just 5 minutes! 2 year limited warranty! No other film processor even comes close! Includes: 3 sets ImageMax Concentrate Dev & Fix, 3 size 2 & 1 size 0 Film Holders (other sizes available), WaterFlo+, Cleaner, Power Cord, Drain Tubes, Staging Jar, and maintenance tools. Refurbished processors are units that we either buy-back or take in on trade. They are fully inspected and completely retested and recertified. The picture may not exactly match we ship. I purchased a refurbished ImageMax on 2/21/12 almost 6 years ago. it is still working great today. There’s no lost films and you can even take a look before the end of the processing cycle for endo. If a code shows up you can contact Travis and he can walk you through a solution. It’s never been out of my office for any service nor have I needed any tech visits. I would highly recommend it to anyone looking for a great film processor. 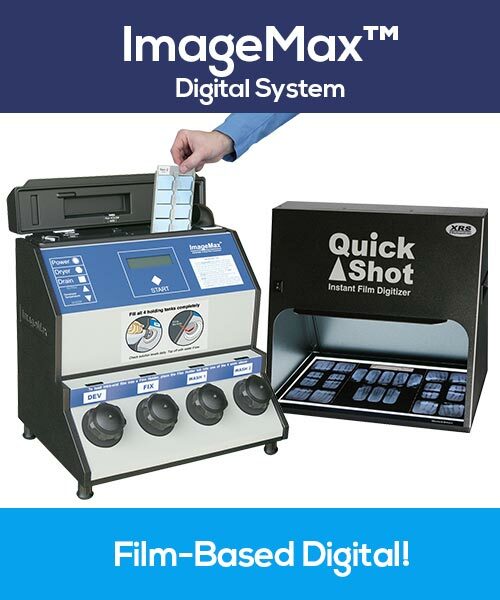 ImageMax™ and QuickShot™ combine for the Best Digital System on the planet! Keep all the advantages of film, and also get the benefits of digital without spending a fortune. BONUS: Pay in one payment and get a FREE case of chemistry! $64 value! Call for details. 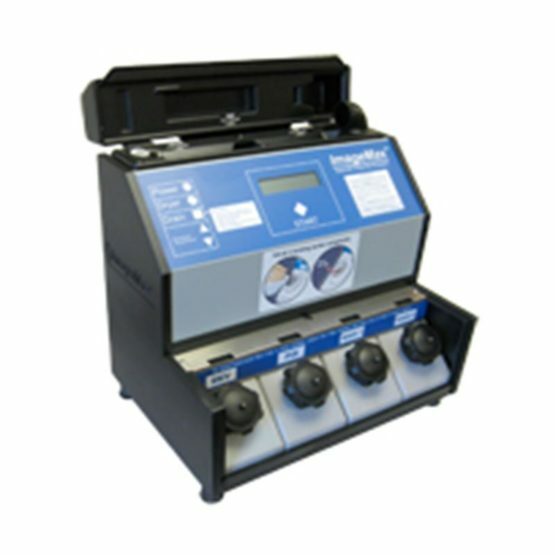 Save over $1500 a year in chemistry, cleaning, and maintenance costs! Call us for a detailed explanation. Sealed, one quart holding tanks. 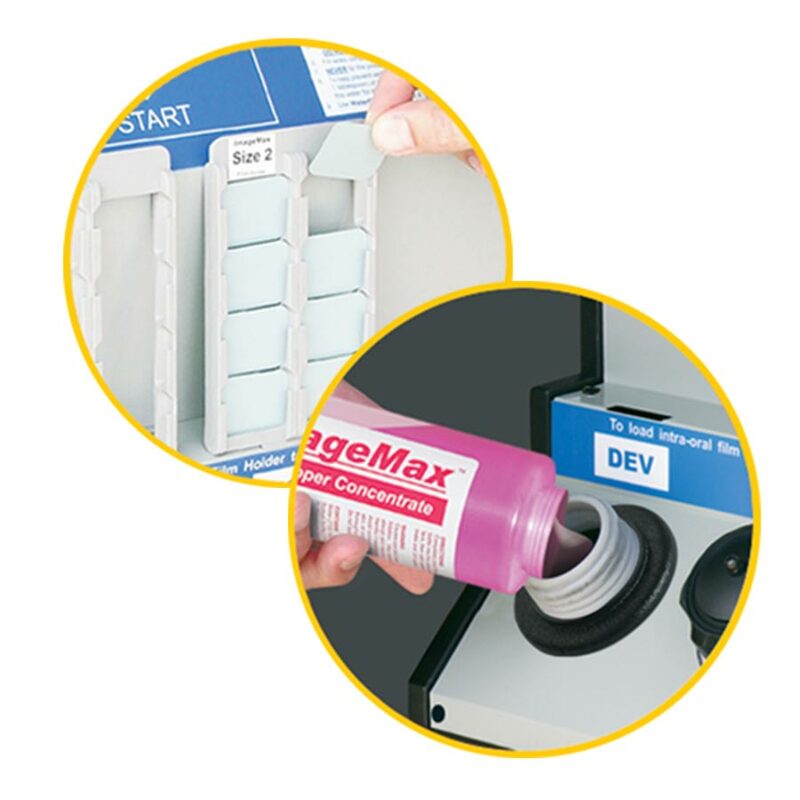 Greatly reduces chemistry oxidation! Industry leading limited LIFETIME warranty! No other film processor even comes close! 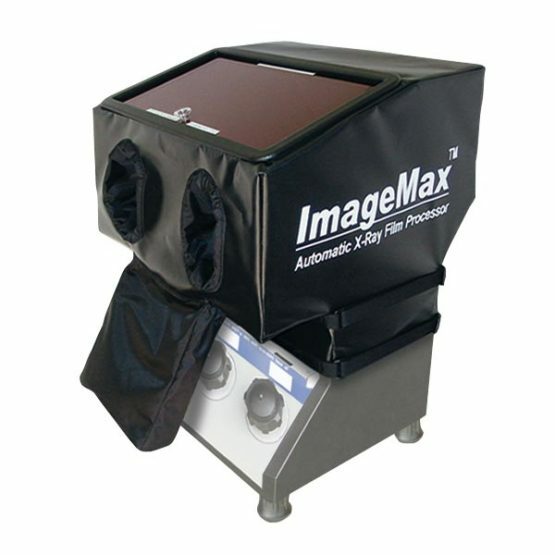 Includes: 2 sets ImageMax Concentrate Dev & Fix, 3 size 2 & 1 size 0 Film Holders (other sizes available), WaterFlo+, Cleaner, Power Cord, Drain Tubes, Staging Jar, and maintenance tools. WITHOUT THE HASSLE AND EXPENSE! Expanding your office with digital imaging capability has never been easier and more affordable! New for 2016, X-Ray Support has developed the 4th generation QuickShot QS-300. All of our QuickShot models have been successful, but our new QS-300 is the best ever and combines them all into one simple to use, affordable design. 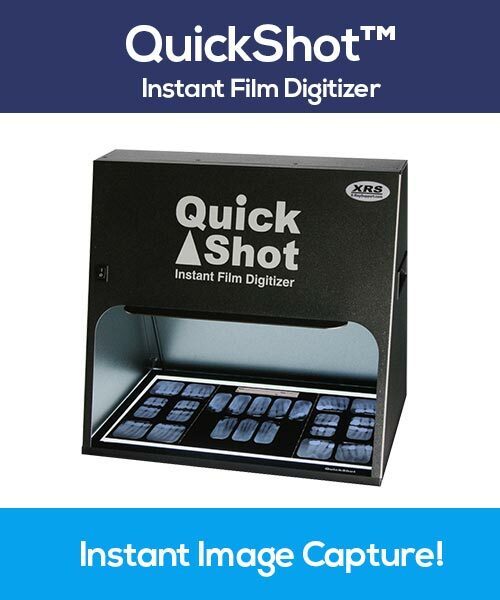 The QS-300 instantly digitizes ALL dental film including pan, ceph, and both individual and mounted intra-oral film (sizes 0-4). 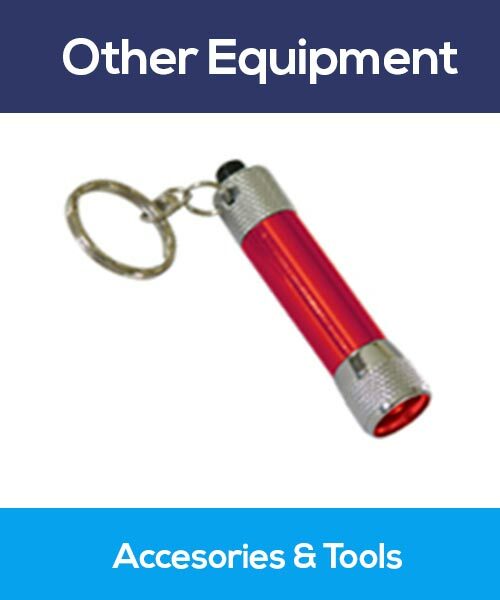 The QS-300 is light-weight and compact. DIM: 15″ x 11″ x 14″ (w x d x h). It sets-up in minutes and captures all dental film into stunning high-resolution images ready for full screen patient presentation, electronic submission to insurance for faster payment, referral to other offices, and archiving. Easy to interface with your practice management software – export from QuickShot, import into your software. Connects via standard USB 2.0. Limited Lifetime Warranty! Download this brochure to learn how.